An action packed weekend at Claudelands Event Centre saw just over 15,800 people attend the Waikato Show, an event which sees fifteen expos in one, with everything from home and lifesytle information to health and well-being advice. The jewel in the show crown and one of the 15 expos was the Autumn HomeXPO, which was consistently busy across the three days. 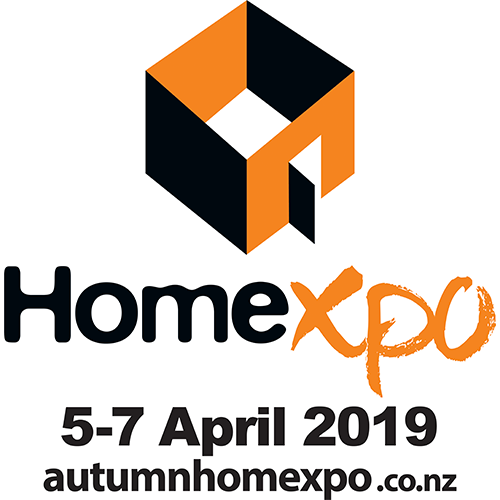 The Autumn HomeXPO, in it’s fourth year, featured a handpicked selection of quality exhibitors who provided a wide range of products and services. From Expert Flooring and House of Beds, to Rocker Chopper kitchen knives and Shimono vacuum cleaners, showgoers were treated to inspiration, advice, new ideas and one-off show specials. A survey conducted on show attendees revealed that landscaping and gardening upgrades to their properties in the next 12 months was the most popular reason for attending the show, followed closely by upgrading kitchens and bathrooms. With nearly half of all visitors intending to renovate in the next 12 months, the appetite for the Autumn HomeXPO was palatable. The Autumn HomeXPO concluded with the Waikato Show Association’s inaugural show awards, a tribute to Graham Hannah, who created and organised the Waikato Home & Garden Show for the last 32 years. The awards recognise the massive contribution Hannah made to the events and exhibition industry in Waikato and throughout NZ. A dozen awards were handed out, one for each pavillion within the Waikato Show. Judges Noel Gleeson, Waikato Show committee member, and Hamilton City Council Deputy Mayor Gordon Chesterman, found Wild Exposure to be the Best Exhibition Stand in the Autumn HomeXPO Pavilion, and My Republic the winner of the Overall Best Stand Award at the Waikato Show. The Autumn HomeXPO returns in 2017 on 7-9 April.